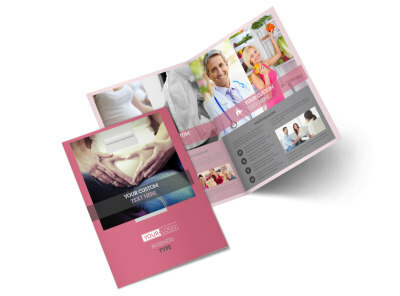 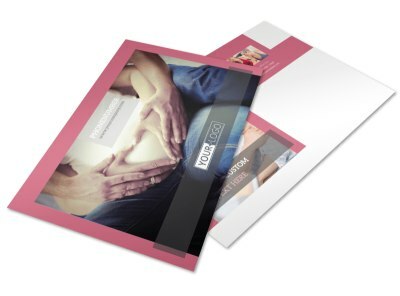 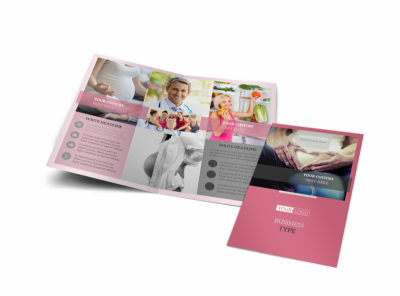 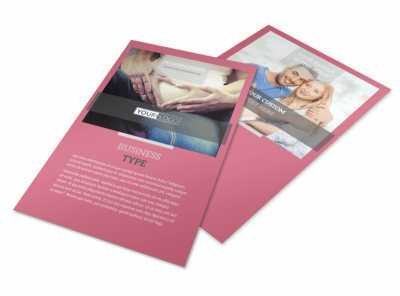 Customize our Pregnancy Counseling Center Business Card Template and more! 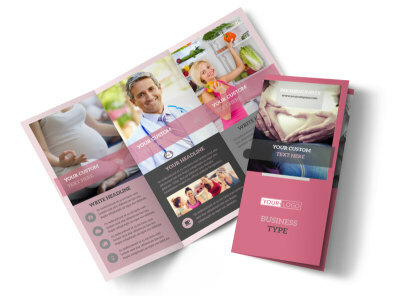 Network your counseling services to would-be and expecting parents with pregnancy counseling center business cards. 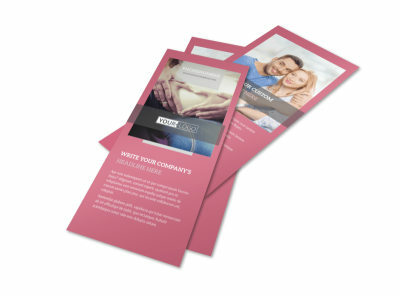 Use our online editor to custom the template you like most with your logo, custom text, and your favorite color scheme, adding contact info including phone, email, and more so that clients know how to get in touch. 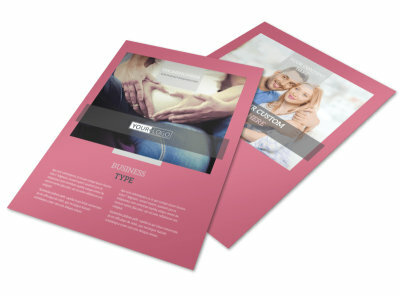 Begin the design process with a click or two today.